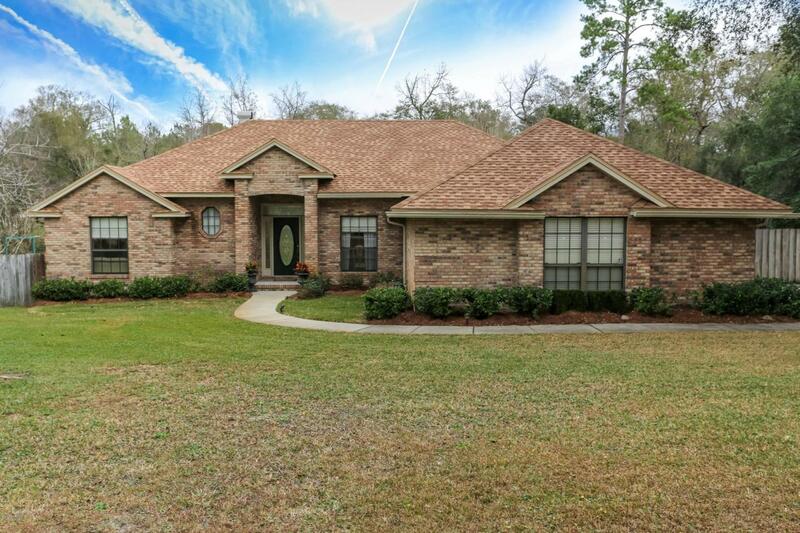 Beautiful all brick home situated on 1 acre lot that backs up to wooded area with a freshwater creek has everything you need! 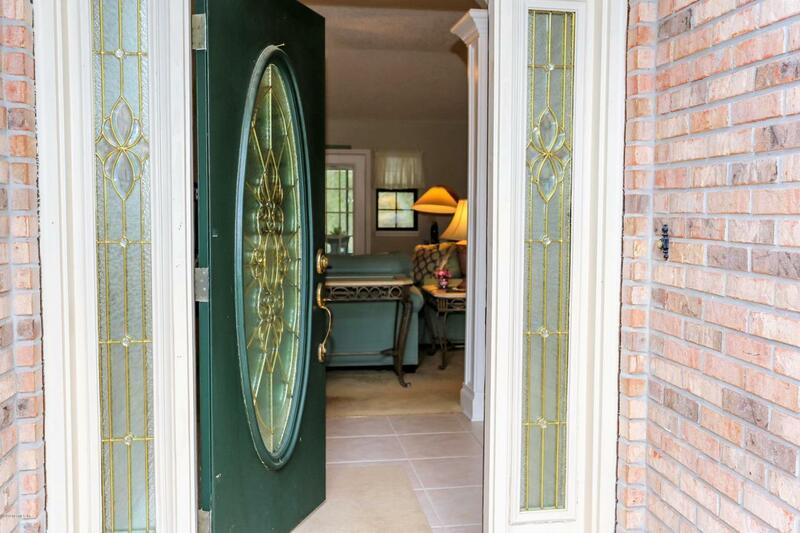 This great home has so many features that you need to see it for yourself. Spend Winter nights in front of the fire enjoying time with family & friends. The Kitchen has plenty of counter space, cabinets for storage, a breakfast bar and a bay window eating area. The formal Dining Room is perfect for family gatherings for special meals. The Master Bedroom is a real sanctuary with access to outside, plus a wonderful Master Bath with jacuzzi tub & separate shower. 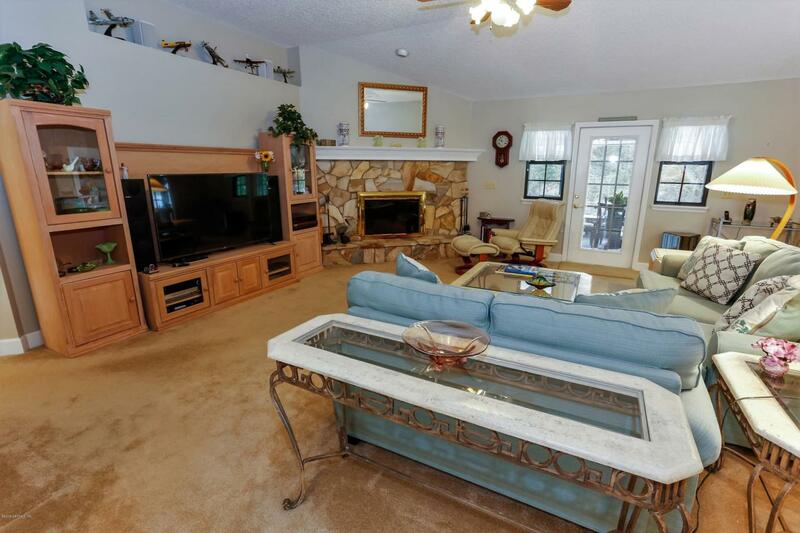 Off the Great Room is a large screen porch-with half bath. This is a great spot for relaxing and listening to the sounds of nature. Outside is a sparkling pool for cooling off on a hot Summer day.There are two additional Bedrooms and a full bath. There is ample space in an attached Garage with workspace PLUS an additional detached Garage for storage galore! 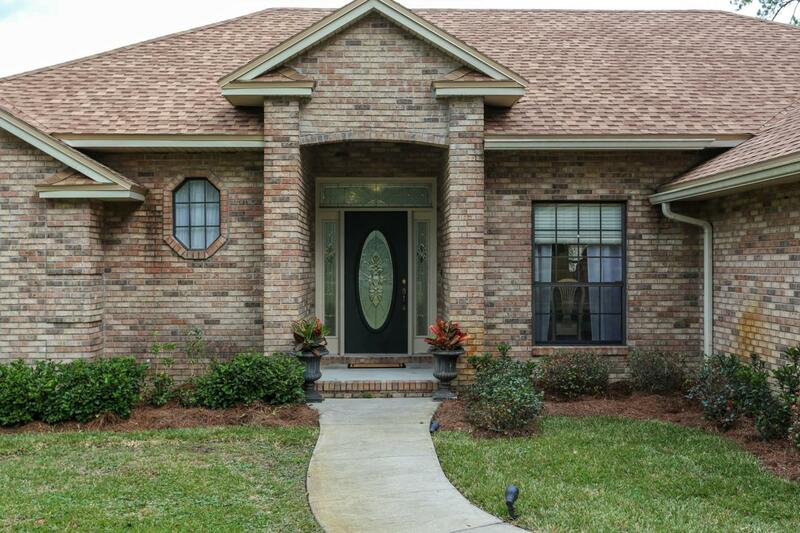 This lot is landscaped and has plenty of room for a garden, or for whatever you desire.